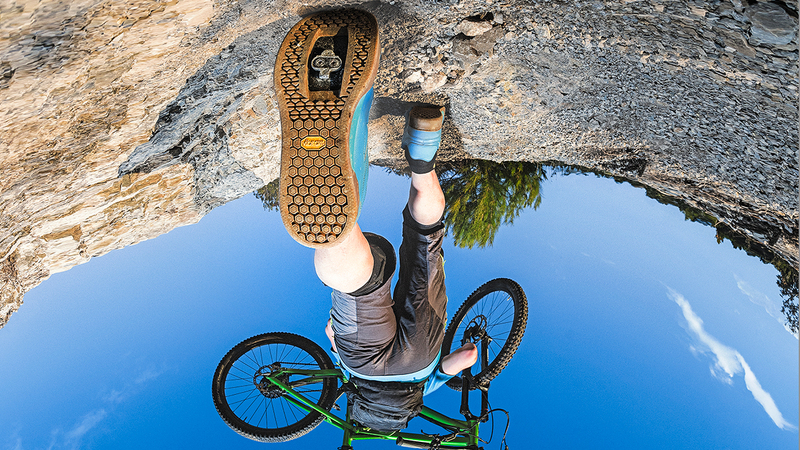 Here are @vasquefootwear Breeze LT GX: powered by #Litebase and #Megagrip! 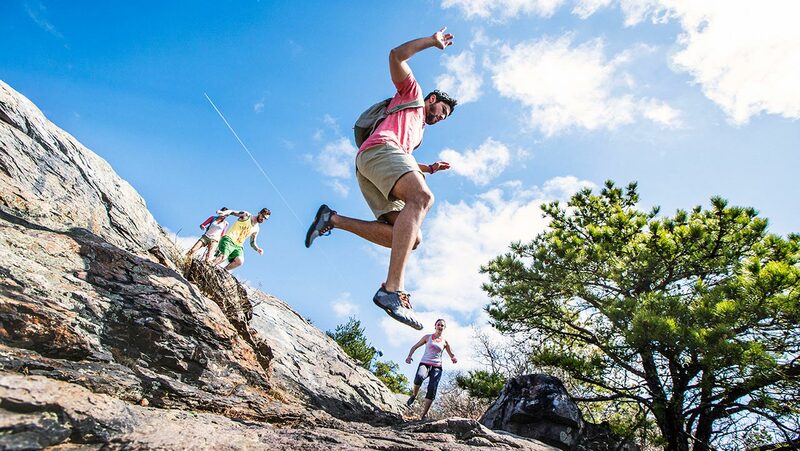 Born to hike in the most comfortable way! 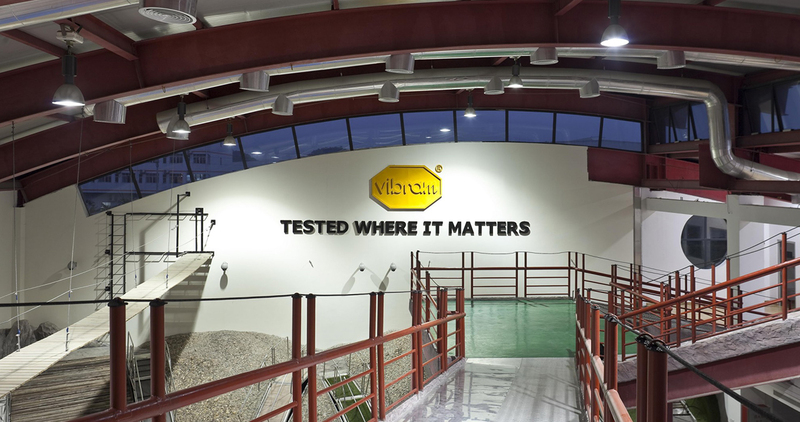 Discover the performing world of Vibram products.